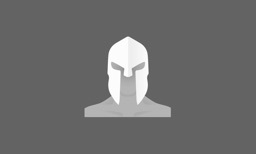 Spartan Body Weight Home Workouts will keep your body fit and in shape! 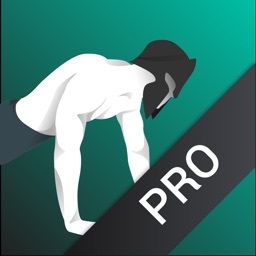 In just a few minutes a day you can be healthy, Spartan Body Weight Home Workouts is equipped with more than 30 workouts for every fitness level and with more than 300 exercises to pick from to create your own workout routines.But training only won’t help you lose weight fast thats why Spartan Body Weight Home Workouts has custom nutrition plans built it which will transform your body in just two weeks! 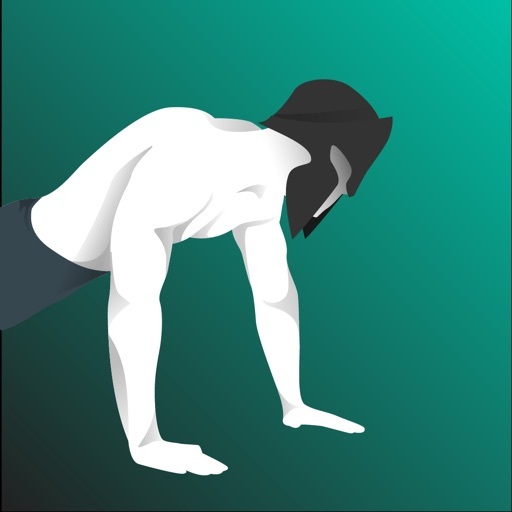 Spartan Body Weight Home Workouts offers lots of different workout types (bbg, hiit, high inensity, advanced, intermediate, beginner ….) 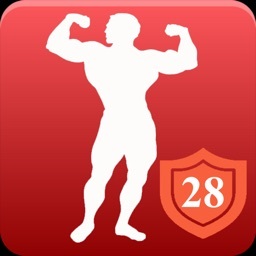 which contain number of calories and info as which muscle group is being used in that workout and whats its intensity. 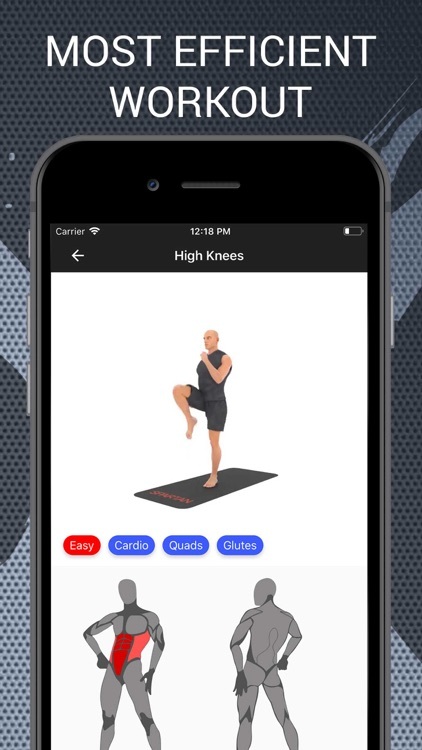 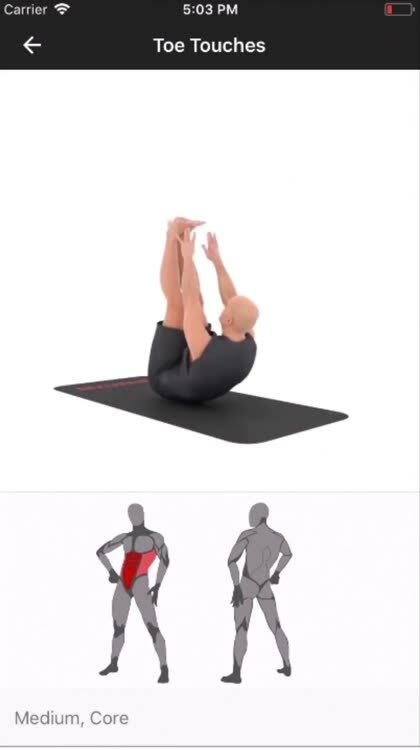 Our exercise library is more than 300 and we are adding exercises every week!The high quality videos and animations will help you execute the right movement of the exercise.Every exercise contains an muscle group image which explains which muscles are used while executing that exercise. 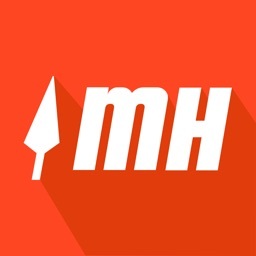 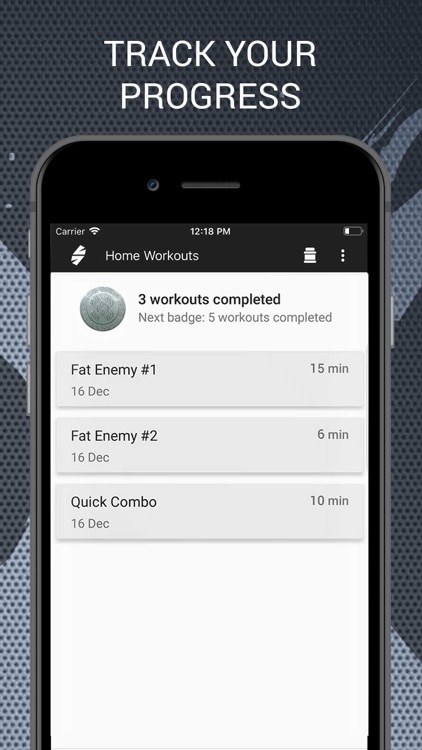 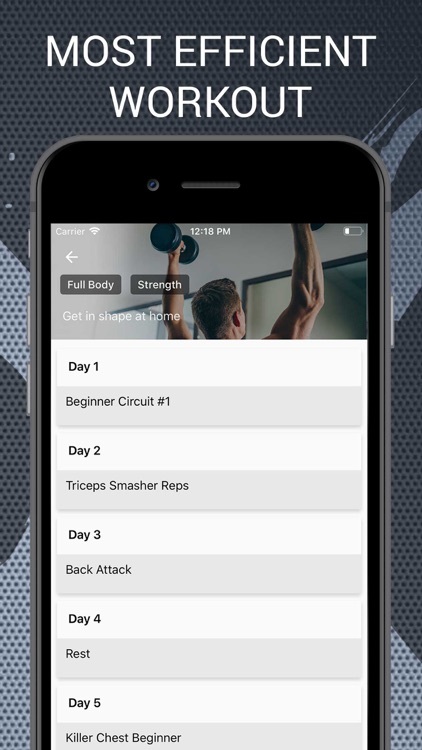 Main function of this app is cardio, bodyweight and aerobics - better fitness, body health, fast metabolism for fat burning with a workout plan and exercise training program.